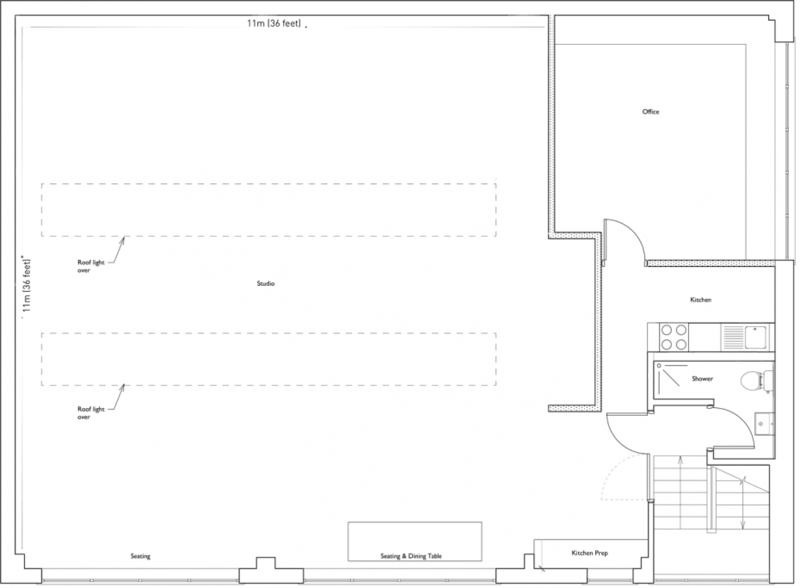 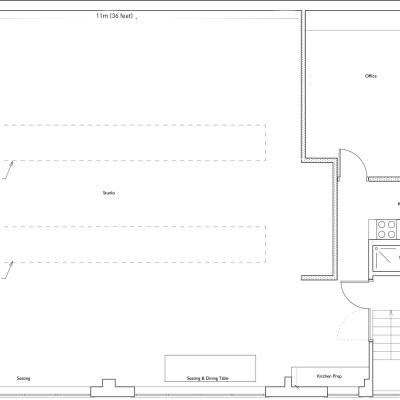 1st Floor Daylight Loft style studio with abundance of roof and window daylight. 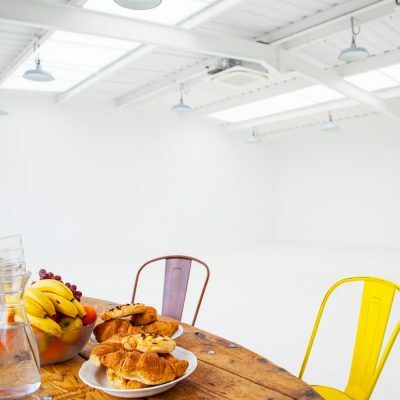 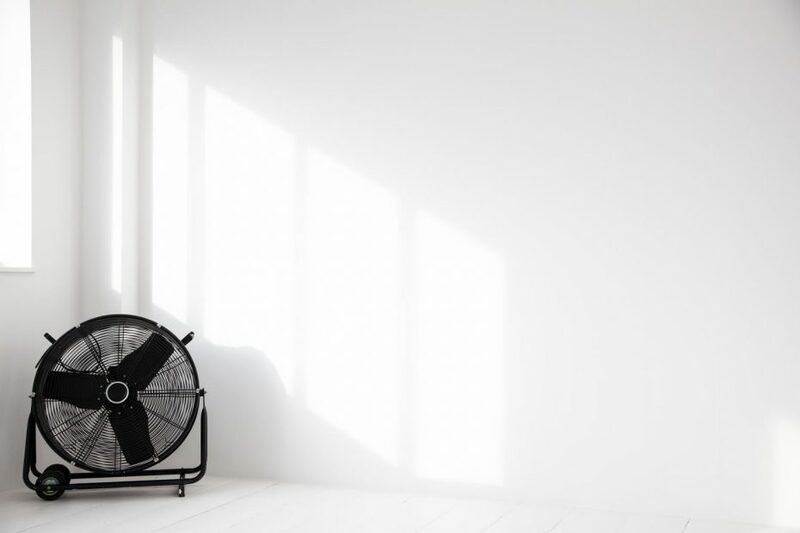 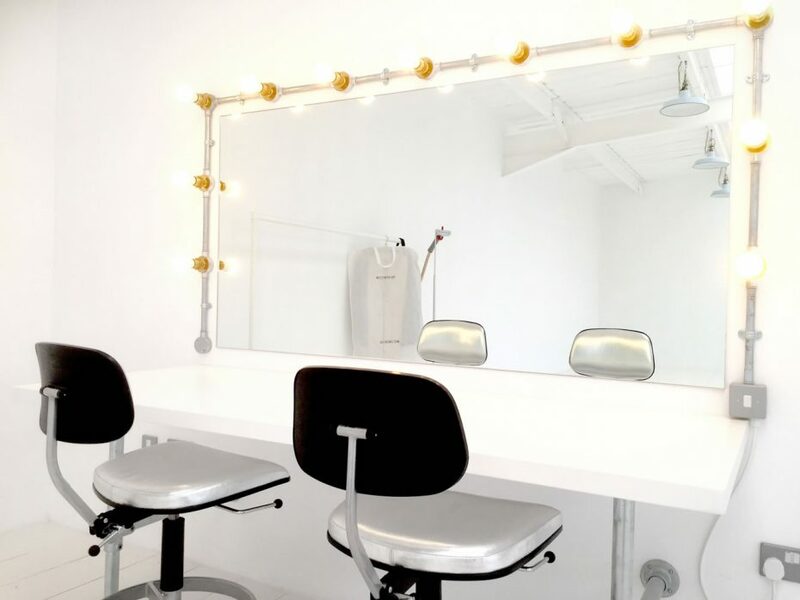 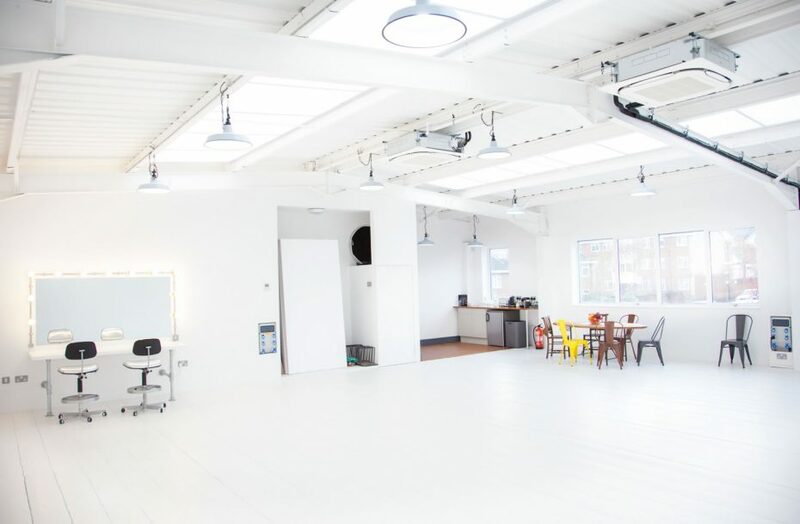 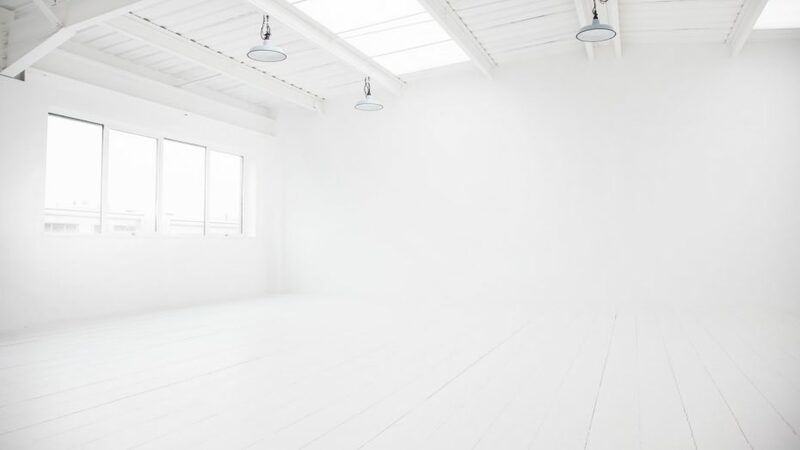 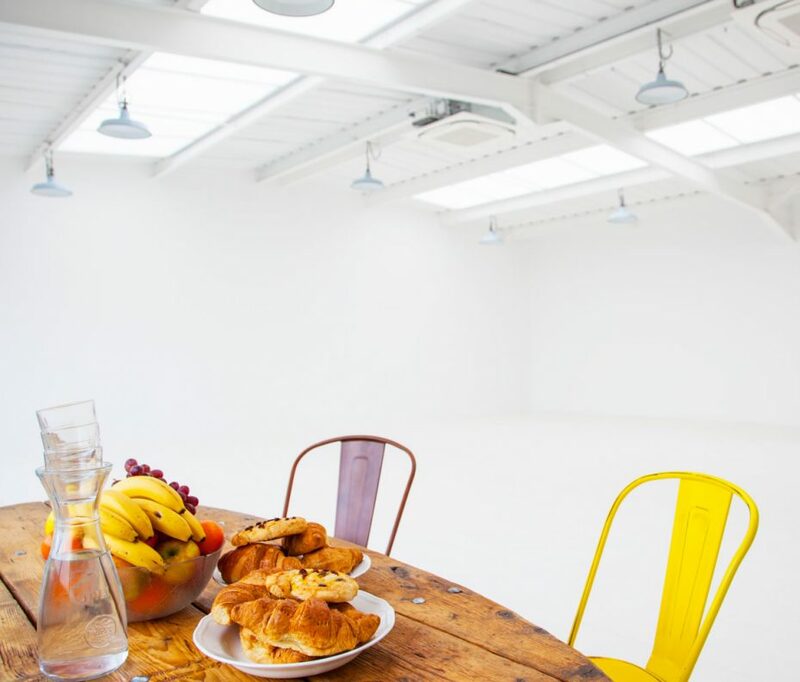 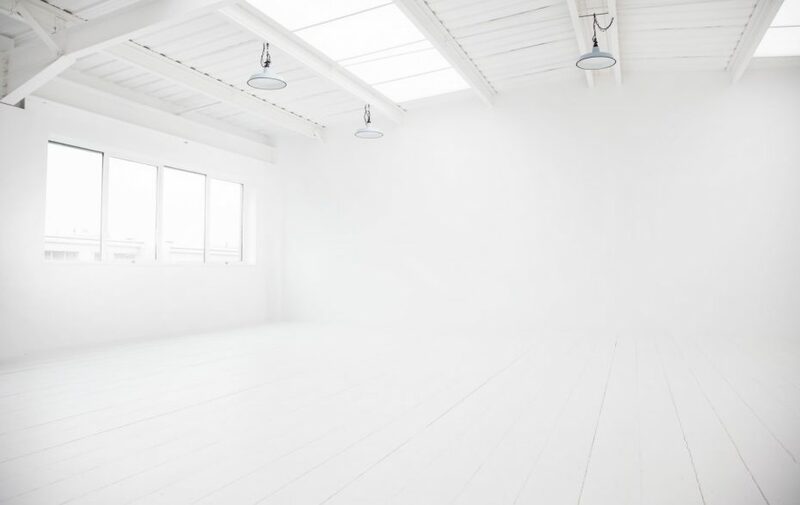 Large white flat walls and old wooden floors painted white. 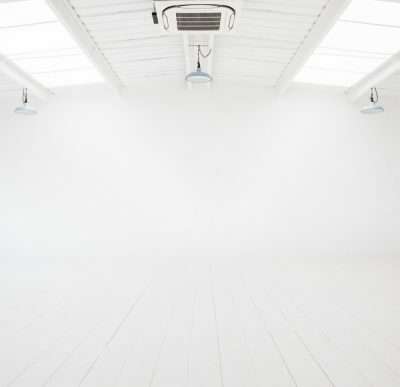 Studios are Fully Air Conditioned.